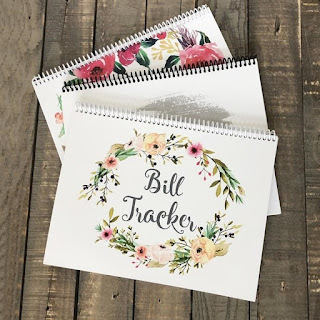 I LOVE my Personalized Bill Tracker Journal ONLY $12.99 (Retail $30). New Personalized Bill Tracker Journals! These 12 month journals are perfect for anyone! $3.99 for the first item and $1.99 for each additional item. US only. Ships no later than Sun, Jun 3.